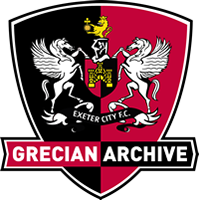 A true one club man in every sense of the word, and not the only player born in the town of Crediton who has played for Exeter City. 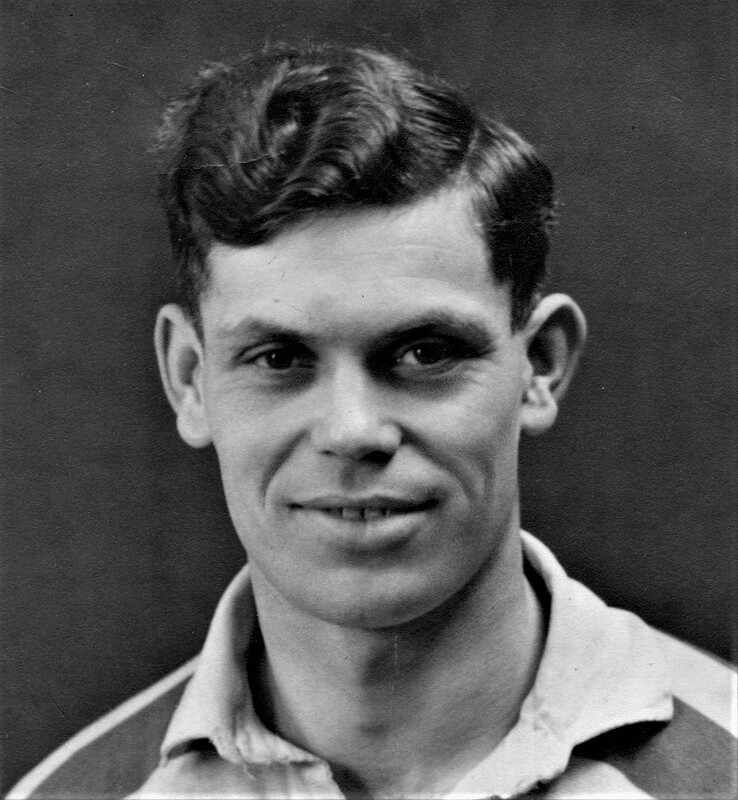 Joining the Grecians on a professional contract in August 1947 after he had been demobbed by the Army, Davey had played for the City reserve side as an amateur during the 1946-47 season, being signed in April 1947. 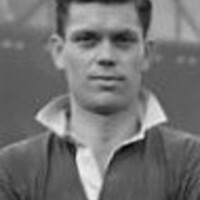 He had been a member of the Combined Services team in Germany during the War and it was reported that Nottingham Forest were also keen to sign the player. 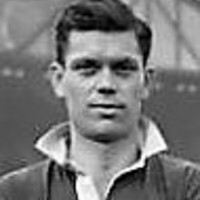 He made his Football League debut on Boxing Day 1947, when Exeter defeated Bristol City 3-1 at St James’ Park. 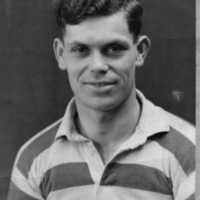 In the summer of 1948 he worked on a farm in the Exeter area long with playing colleagues, Arthur Coles and Bert Hoyle. 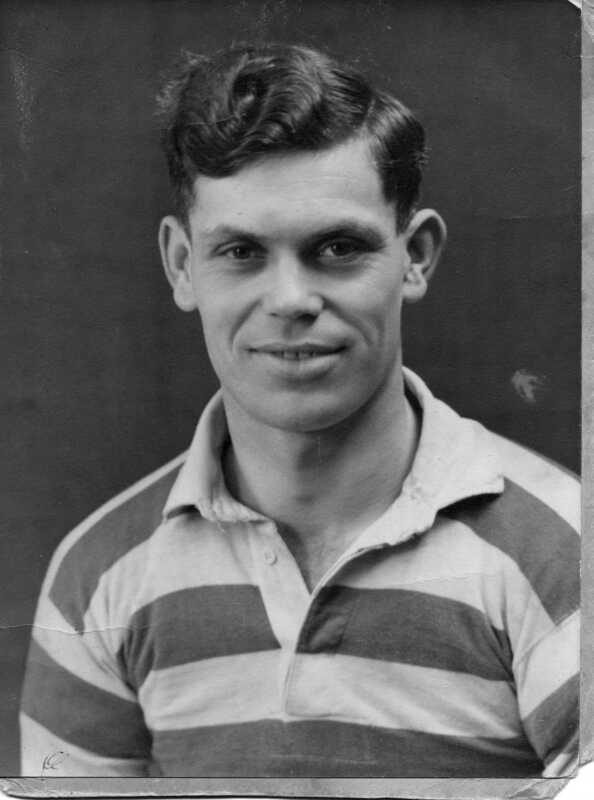 He only missed four matches in total during the 1950-51 and 1951-52 seasons, such was his consistency. 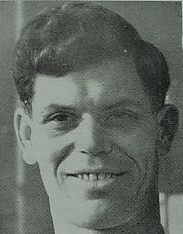 Davey had a joint benefit match along with Angus Mackay in April 1953 when Exeter City played a team made up of guest players. The pair had another benefit game in April 1954 when the Grecians played Cardiff City. 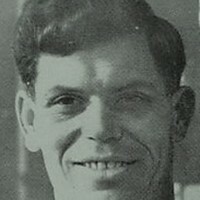 He eventually left Exeter and signed for Western league side, Bridgwater Town in July 1956. 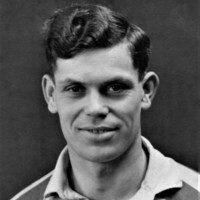 He subsequently played and captained his home town club, Crediton United, for a number of seasons, before retiring from playing in June 1965 and joining the club committee. Davey died in 2000.